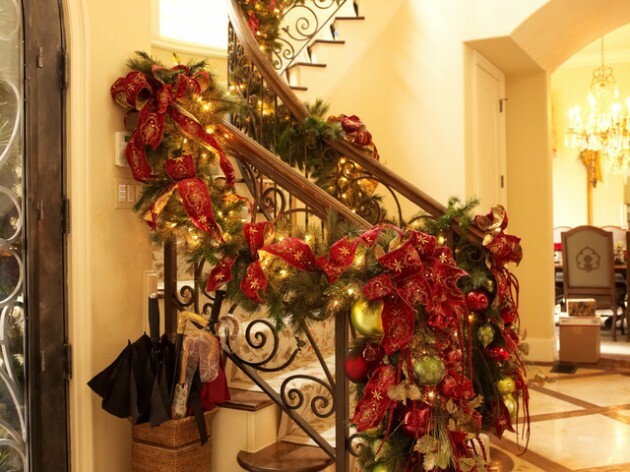 Nothing can replace the magic of decorating the house For Xmas with greenery, red decorative items, and irreplaceable combination of colors and scents. 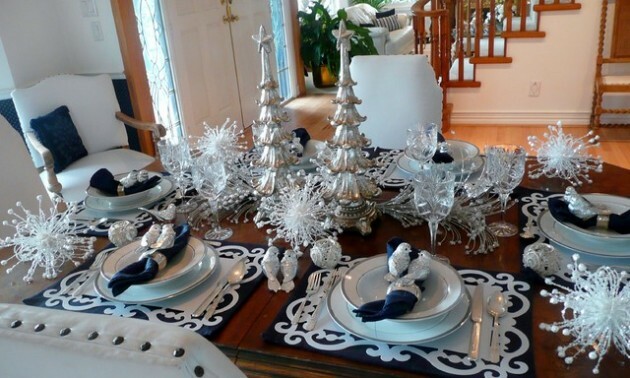 Be creative and remember that there are many originalChristmas decorations that you can make them by yourself. 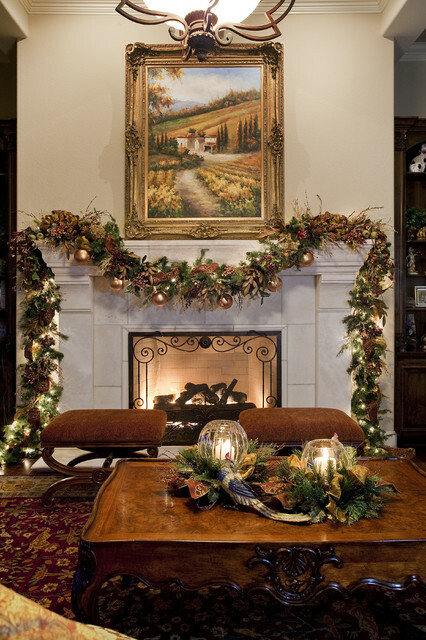 Enter a little haven in your house with somemajestic decorations. 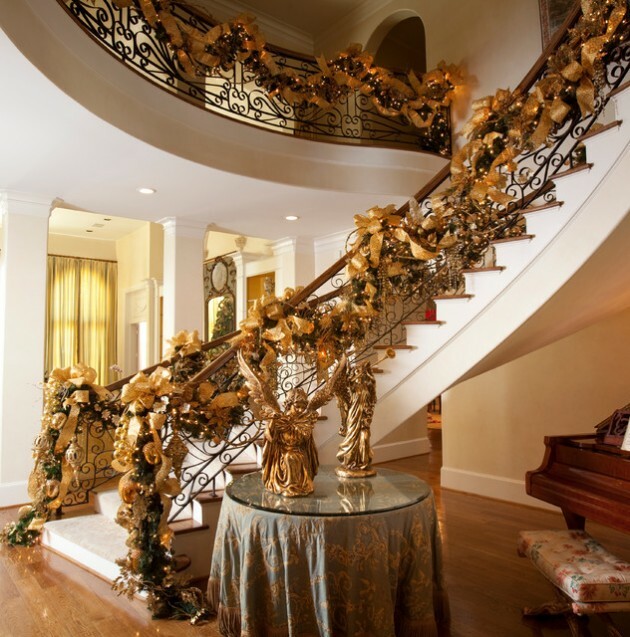 Make your house a luxury masterpiece that everybody gonna love it and enjoy in it. 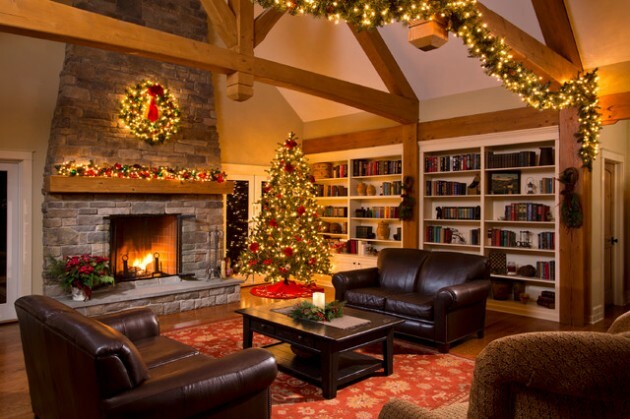 Bring a little magical and warm atmosphere using red and green decorations, because they are always a winning combination. 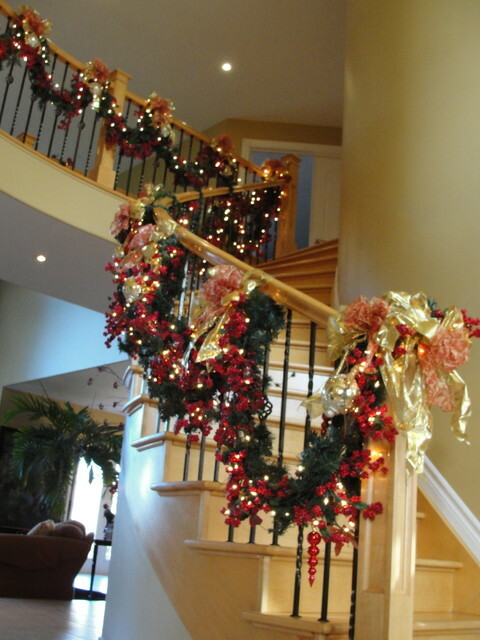 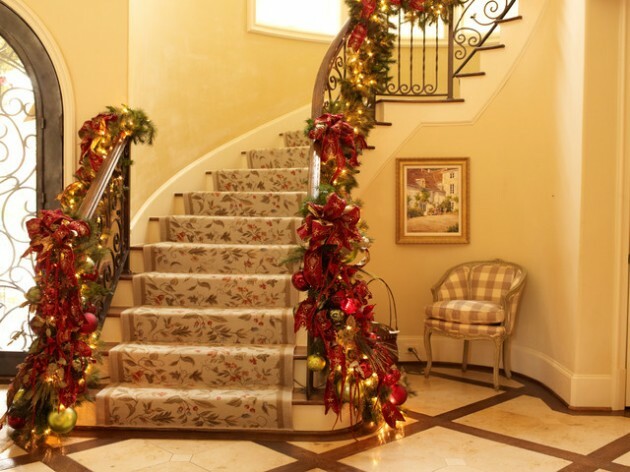 If you have stairs in your house they are ideal for decorating with branches and gifts for your kids. 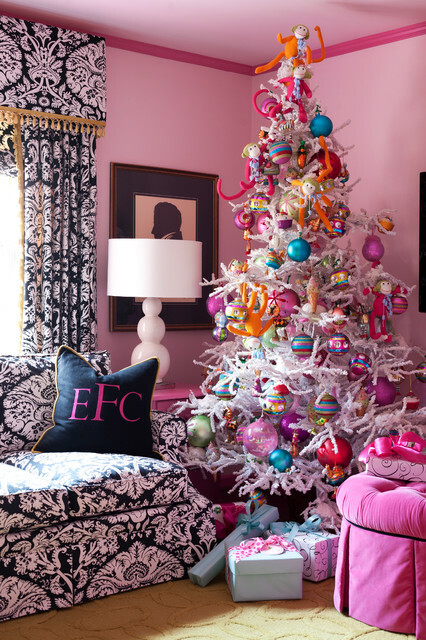 Let your tree be the centerpiece of your living room with colorful and shiny ornaments. 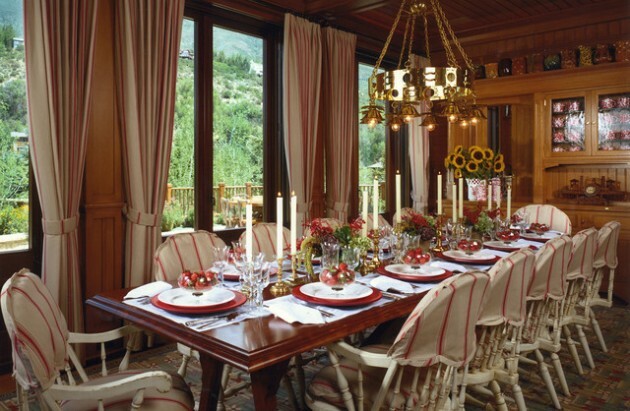 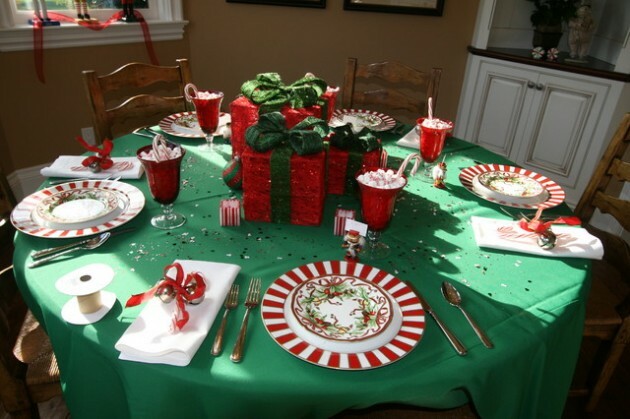 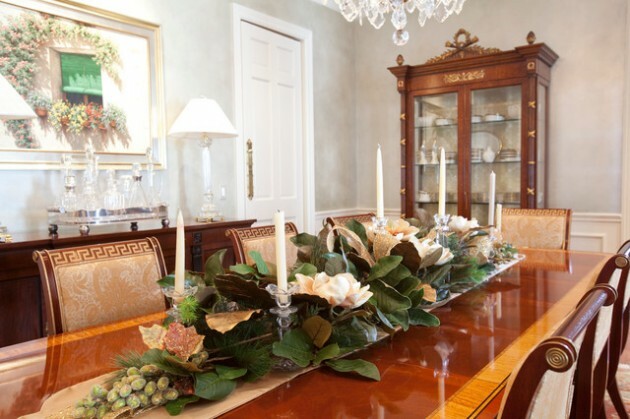 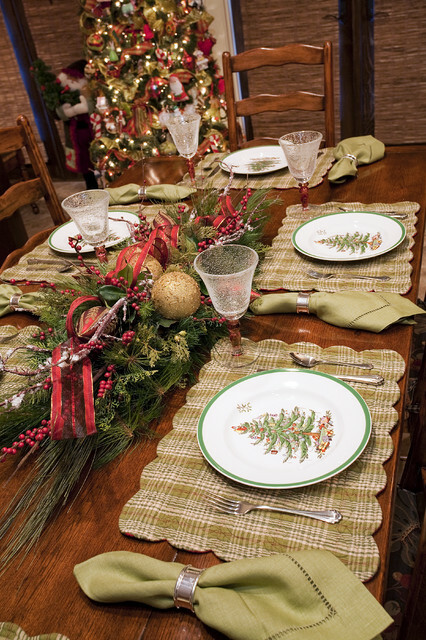 Your Xmas table need to be decorated with green and red. 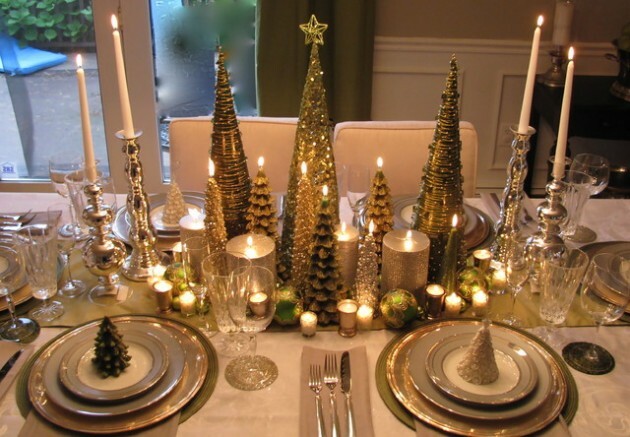 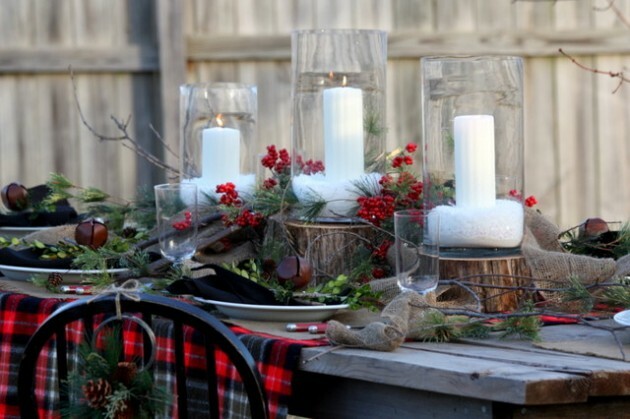 It will be better if you put some decorative Christmas candles that will warm up the whole atmosphere. 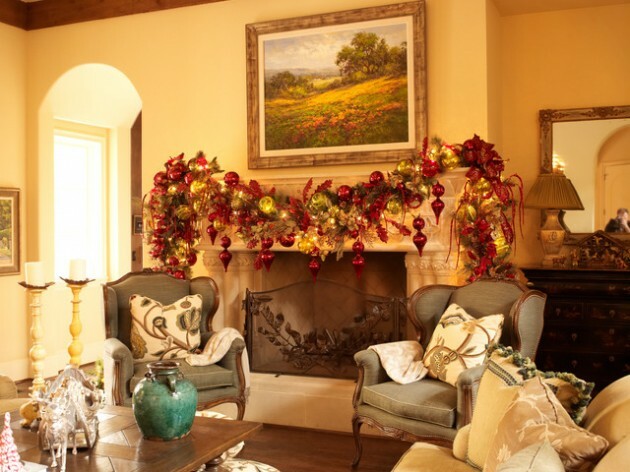 If you have fireplace or mantle you can put some branches decorated with red ribbons. 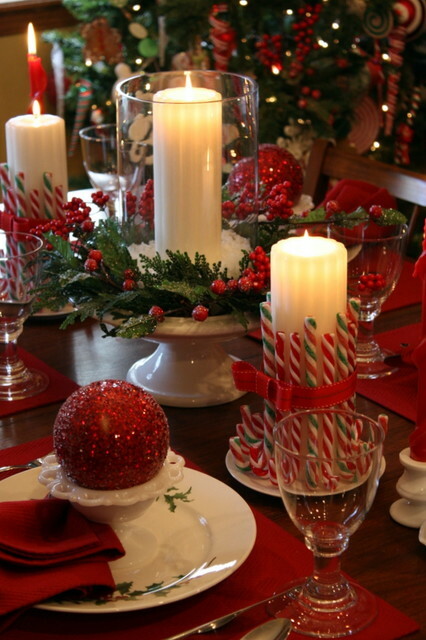 Indispensable part in creating a festive atmosphere are decorative candles and lights in different colors. 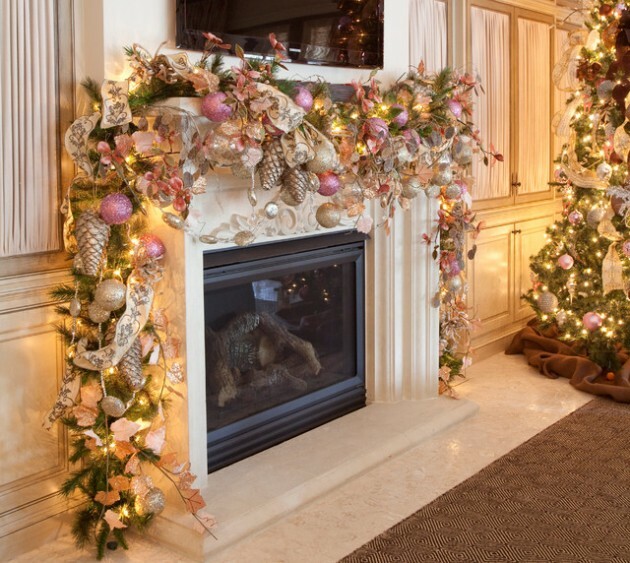 Match the colors of the lights with the colors of all other decorations. 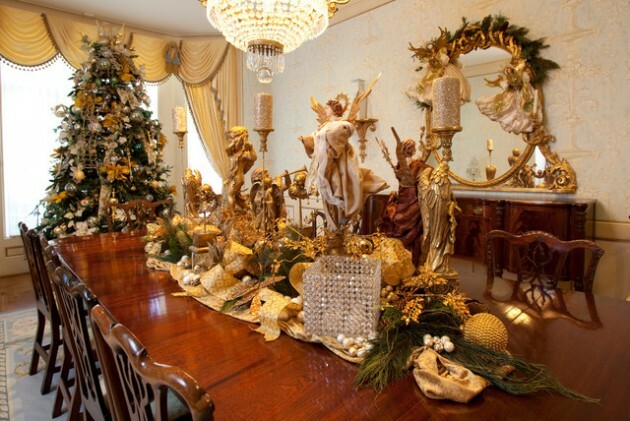 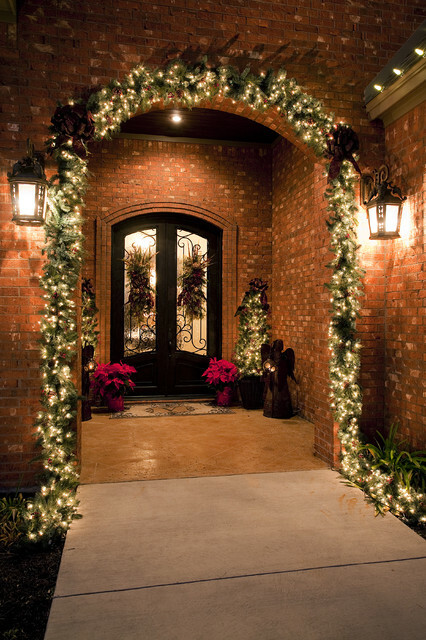 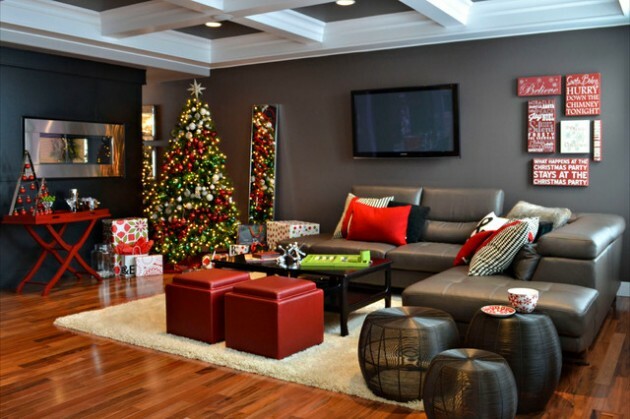 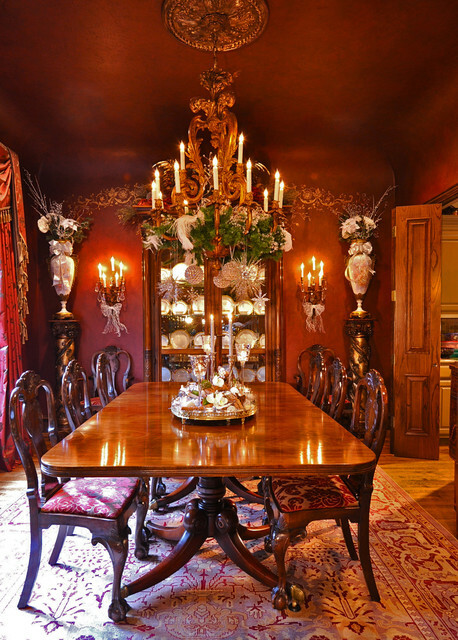 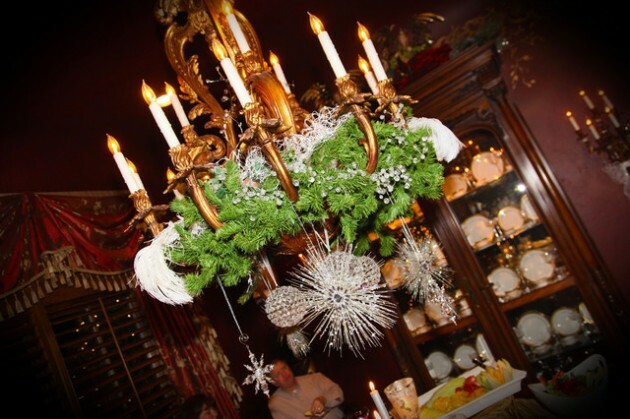 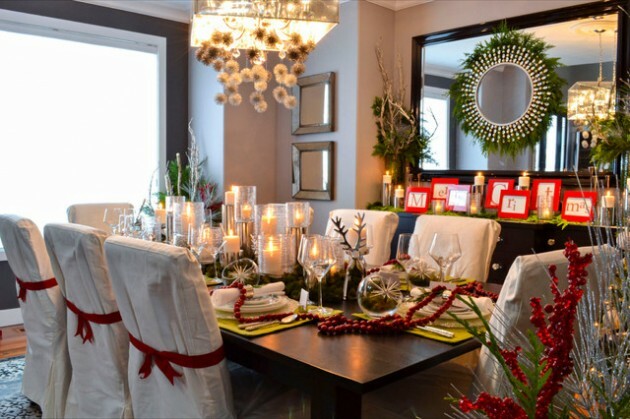 Use this simple rules and make your home a luxury masterpiece for this Xmas. 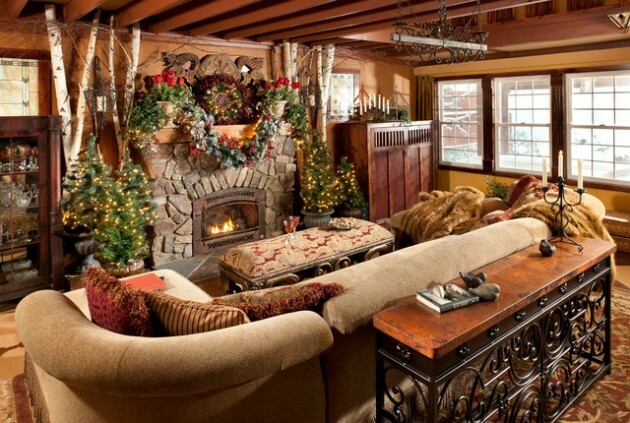 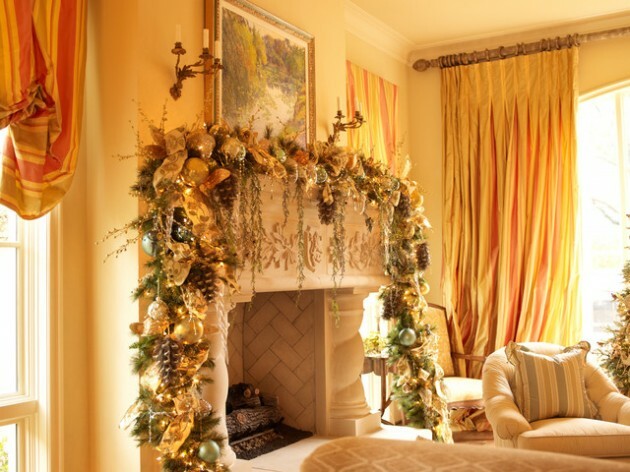 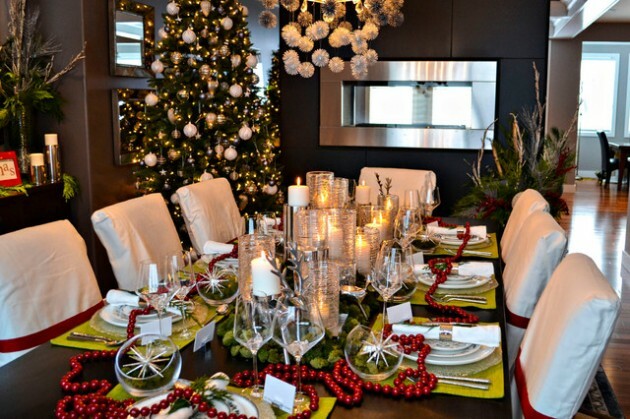 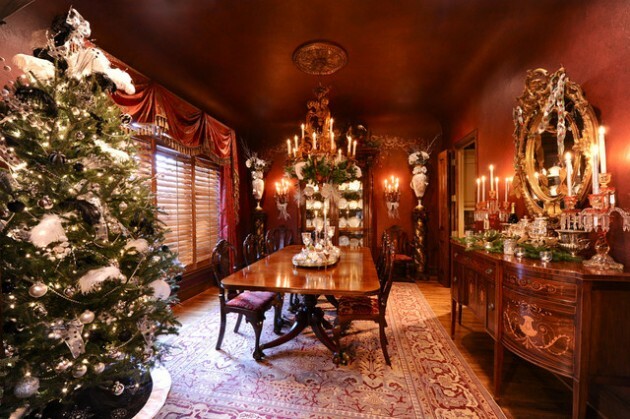 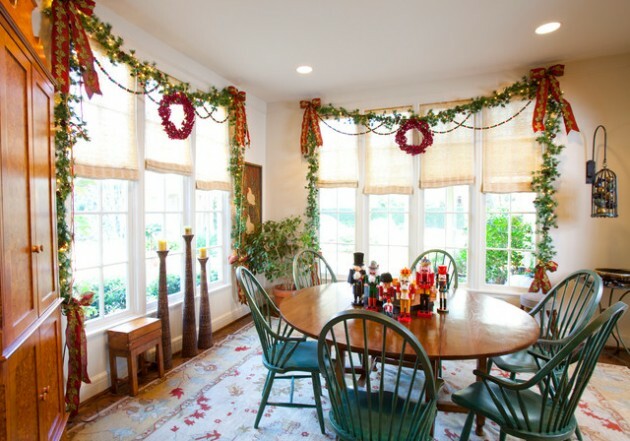 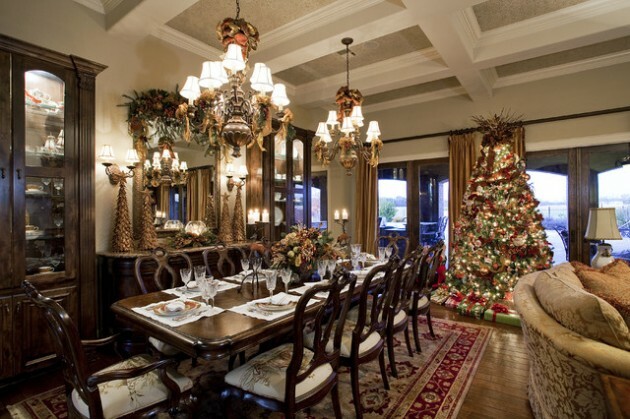 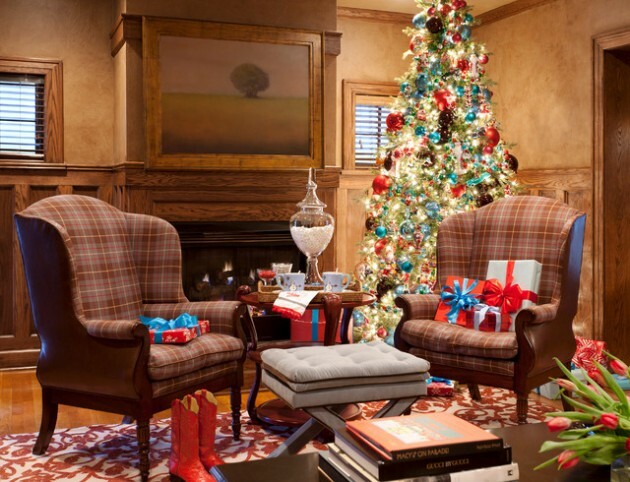 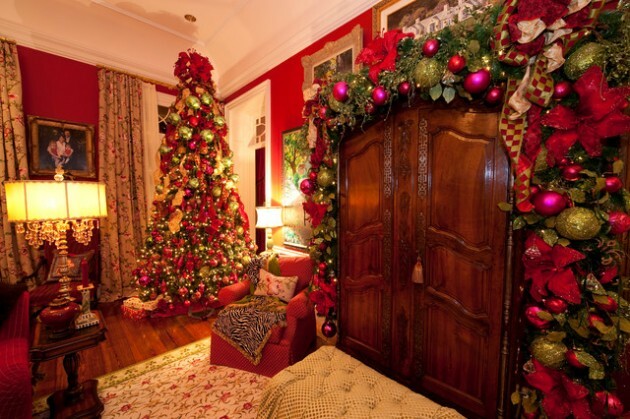 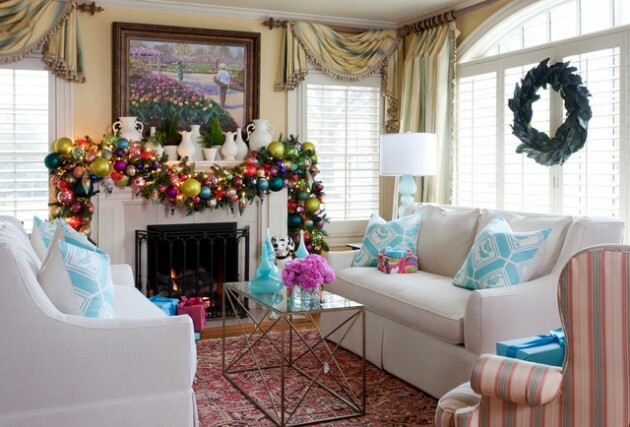 For inspiration look at these fabulous decorated homes in Xmas festive atmosphere!